Explain that this session focuses on what we know about different places and how this could be shown using art. We will think about how much we really know and how much we are guessing or imagining. Explain that it is fine to guess or imagine, especially if we only know some information. We can also try to find out more information. Ask them to share these pictures with a partner at first saying some of the things about your house that are important for example, ‘in the picture you can see my garden where I play with my brother/sister’. Now show them some pictures of homes of different children in the UK, e.g. flats, caravans etc. Point out that some families have two houses; perhaps when families are split, or if they are able to afford a holiday home. Other people are homeless and don’t have any place to call their own. Ask the children to talk about the differences and the similarities. Ensure they think about the important features – we all need shelter; it’s where our family is; our family can be big or small. In the UK, people live in different types of houses but for everyone, their house is their HOME. 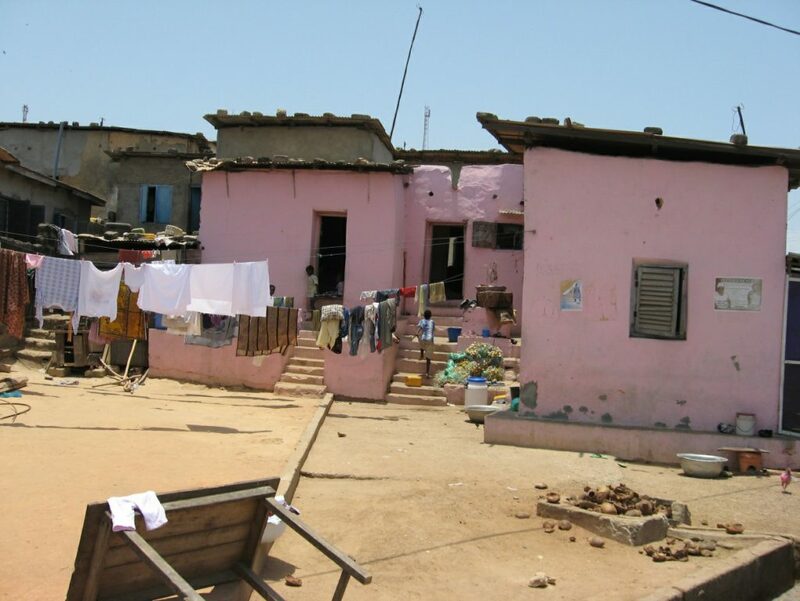 Now ask the children to draw a quick sketch of a home in another part of the world, e.g., Ghana (or another country if the children have already done some learning about it). Afterwards, look and see what sort of images the children draw. Are they all the same? Do some children show ‘posh’ houses and others draw ‘poor’ houses? Do children draw stereotypes of ‘African’ homes? 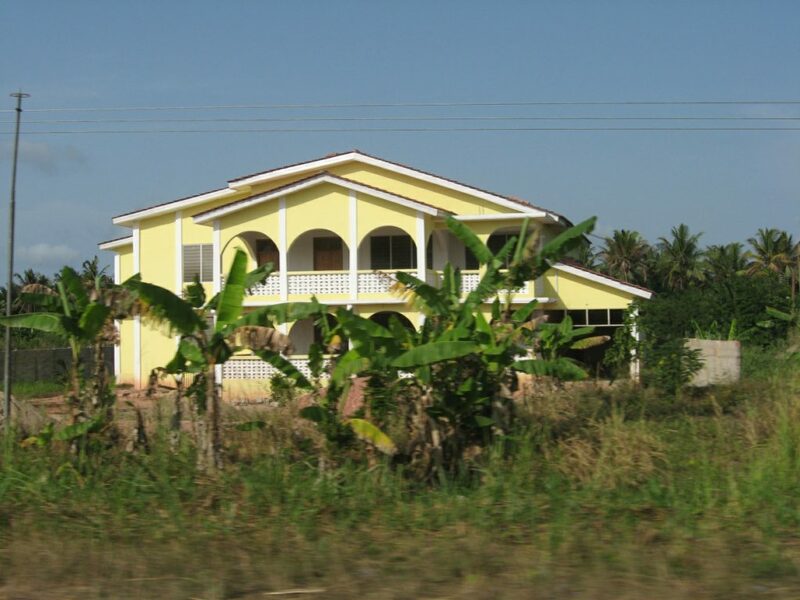 Now show them some photos of homes in Ghana (see below) and point out that the homes in Ghana are just as varied as the homes in the UK. 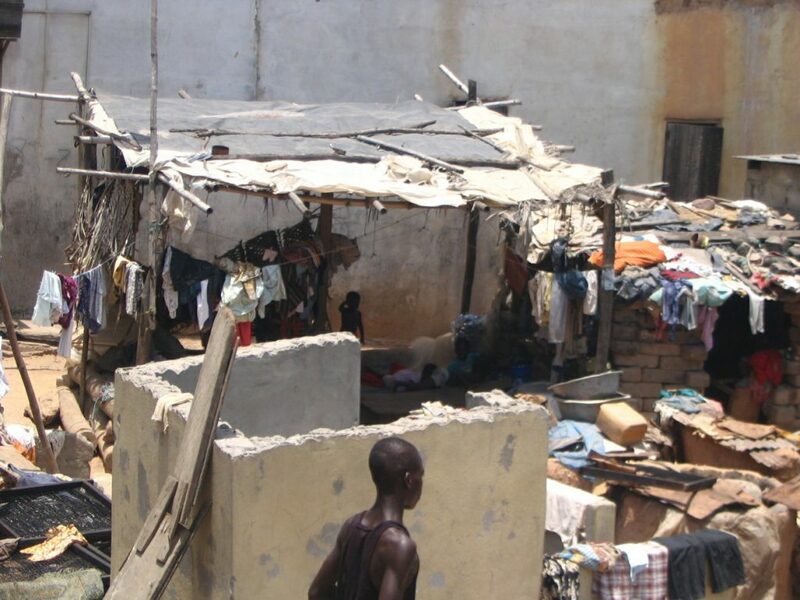 In other countries too, people live in different types of houses but they are still their HOMES! Ensure that the children notice that when they are first asked to think about something such as a house, they probably had one idea or image in mind. When they think some more and share ideas with others, they become aware that there is more than one idea to consider. Our first response is likely to be the one we are most used to and this can sometimes be a stereotype. Explain more about what we mean by stereotyping. For example: stereotyping is when we make oversimplified or exaggerated generalisations about people or things. Sometimes these stereotypes are offensive because they are judgements based on a set view of what certain sorts of people are supposed to be like. For example, if you met someone from a neighbouring town and they were horrible to you, it would be a stereotype if someone then claimed that everyone from that town was horrible.